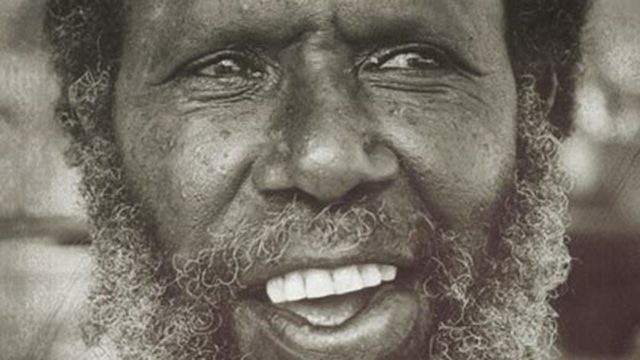 Eddie Mabo is a man who has entered the Australian lexicon. However, aside from the popular references we quote, the concessions he won truly matter, and should never be forgotten. The Reclaim Australia rally protestors, amidst all the pushing, just wanted to get their point across. But they’re certainly not racists.